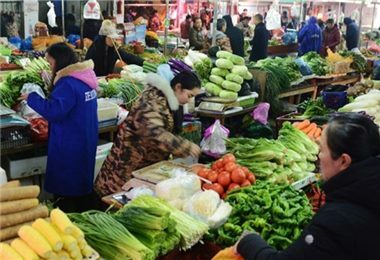 The Ninth Hunan Cuisine Culture Festival was held in Liuyang from November 28 to 29. 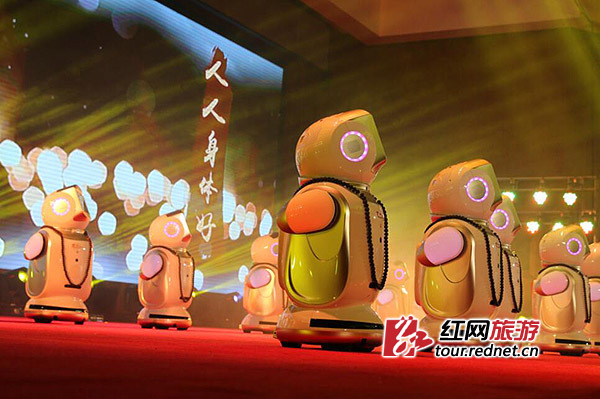 Many Hunan cuisine masters attended the festival to present a new batch of famous Chinese dishes. 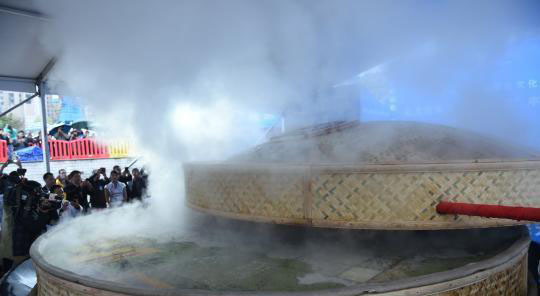 World’s largest single food steamer made of bamboo, with an external diameter of 5.38 meters, a length of 1.7 meters and a total area of 18.08 square meters, was staged at the festival. 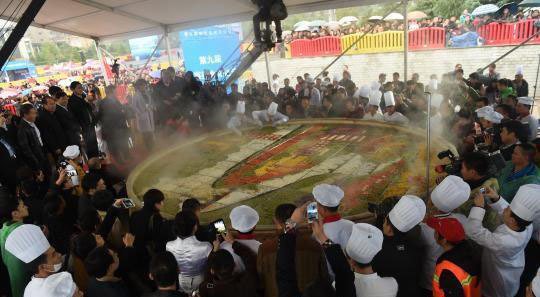 It steamed 218 varieties of food in 188 dishes all at once, which is also a world record. 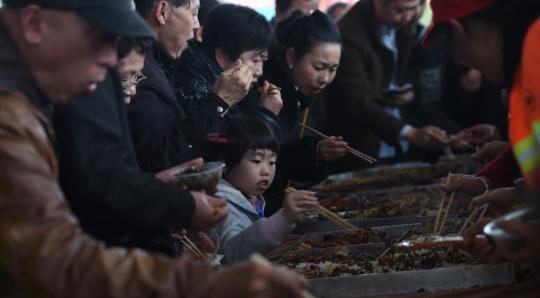 Hunan cuisine is one of the eight major regional cuisines in China, and Liuyang steamed dishes, as a unique school of Hunan cuisine, fully reveal the special flavor of Hunan cuisine. 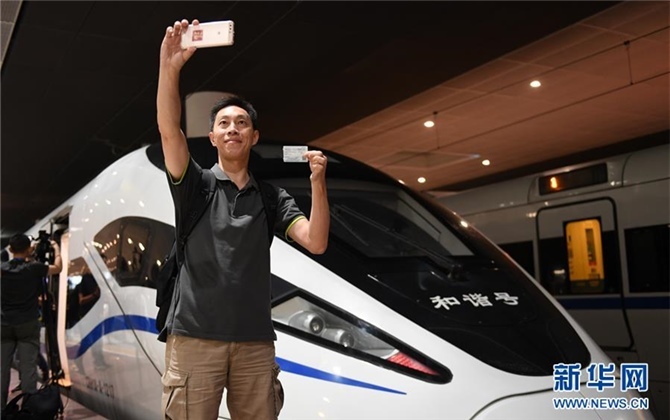 Centering on Liuyang steamed dishes, eight theme activities were launched at the festival, including press conference of the gourmet festival, launch ceremony, world record breaking activity of the food steamer with 100 dishes, tasting for Liuyang steamed dishes, Hunan cuisine forum, competition of signature dishes for catering enterprises, trade fair of Hunan cuisine culture, and fireworks party.